Follow these simple tips and those annoying leaks will be a thing of the past. So many customers are irritating than having a leaky tank. Although many have issues with the SMOK TFV8 leaking, this can happen with any number of tanks. Most of us have experienced that moment where we realized our costly e-juice has leaked out of the tank, leaked all over the Vape mod and spilled on our hands. Here are our top 10 simple solutions to stop your tank from leaking. The most common cause of leaks is also the most easily avoided. 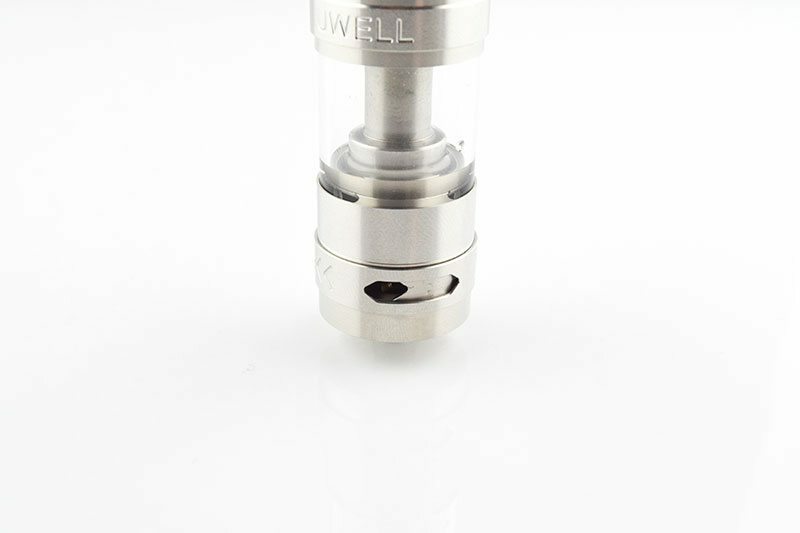 Tanks are built with a central airflow tube that runs through the main body of the tank up to the drip tip. That’s the chimney. Despite instruction leaflets warning against this, it’s common for vapers to accidentally get juice down this tube, leading to gurgling and leaking. Make sure you’re careful to avoid the chimney when you fill a tank. If juice does make it into this section, clean it out with a paper towel before vaping. And don’t overfill your tank. Leaving a small air pocket at the top creates a vacuum inside the tank, helping prevent e-liquid from leaking out. 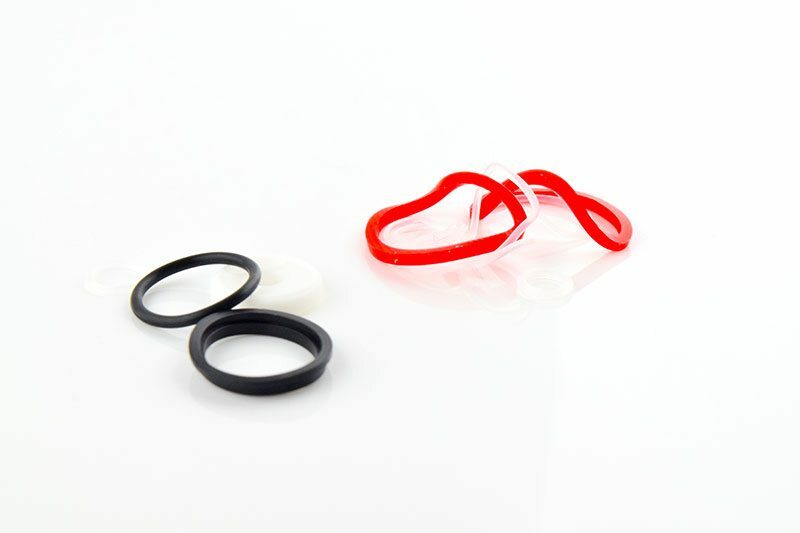 Worn or damaged O-rings are a common cause of leaks. Take apart your tank and examine the O-rings closely. If they are worn away, broken or simply not there, this means your tank’s air seal has been compromised. Thankfully O-rings are cheap and easy to buy — just make sure you get the correct size. One of the most common reasons for leaky tanks is also the most simple. 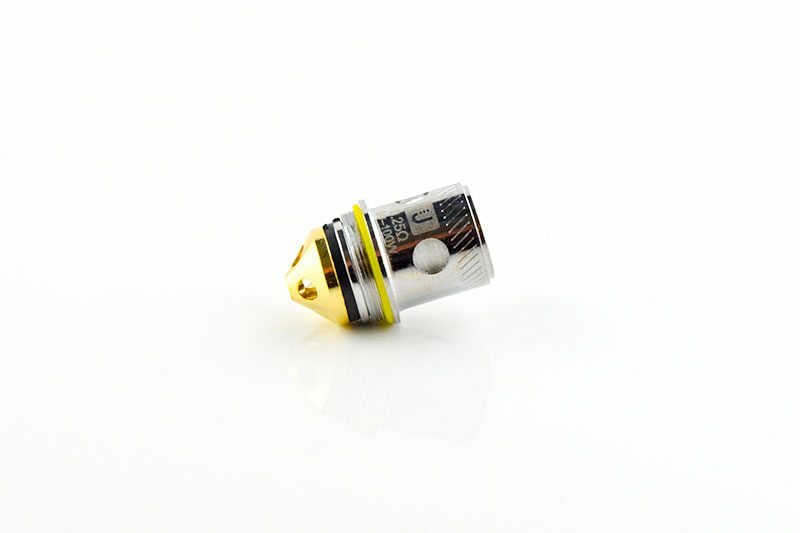 If the vape tank isn’t fastened together properly, either through cross-threading or simply not being screwed together tight enough, e-juice can leak out of the openings. First check to see that the threads are in sync and fastened correctly, then fasten tightly to ensure the tank is airtight. Be careful not to screw it together too tightly, since this can cause issues in itself. Find your tank’s sweet spot and stick to it. If the threads are crossed, unscrew and screw it back again. If the same happens, you might have to replace the tank entirely. Similarly, if the threads are worn away from overuse, it’s very difficult to fix and you’ll most likely have to buy a replacement tank. Thankfully, most high-quality modern tanks are made of sturdy stuff and often employ top-fill systems which reduce strain on the threads. Some tanks aren’t build to handle horizontal positions for long periods, and you may find juice seeping out through the airflow holes if you leave it overnight. Try to keep your vaping kit positioned vertically if you’re not using it for extended periods of time. If you’re charging overnight, remove the tank from your vape mod and leave it in an upright position. If your airflow is at its lowest setting, you’re restricting the amount of air that goes into the tank, meaning you need to take more powerful inhalations. If you do this too forcefully, you risk bringing too much e-liquid into the atomizer coil and causing flooding which leads to leakage. 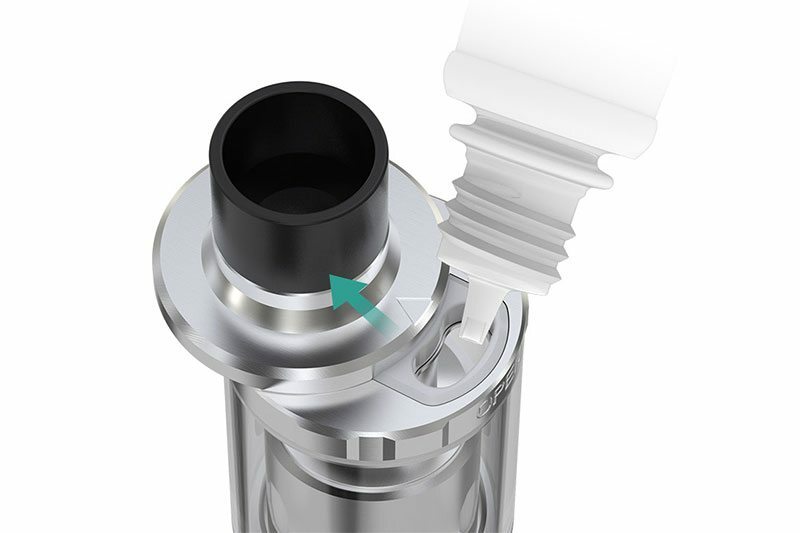 Open your airflow to a wider setting to allow more air through the atomizer to avoid leaks. As with most mass-produced products, there will always be a few duds. It happens rather frequently due to the sheer numbers coming out of Chinese factories. In some cases, the coil may have manufacturing flaws that stop it from holding the juice properly, causing the tank to leak. First, ensure your coil is screwed in properly and if it is, simply replace the coil–preferably with one from a different batch to the one you’re currently using. If the problem remains, the complication is likely down to one of the other issues addressed here. 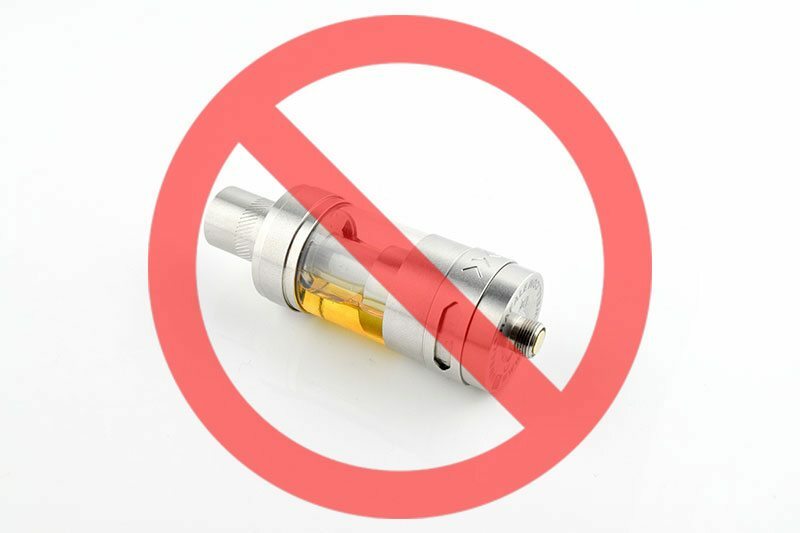 If you haven’t cleaned your tank in a while, the build up of residue from old e-juice could cause complications with the various parts of the tank, leading to leakage. The most simple solution is to take it apart, wash it in cold water then leave it overnight to dry out before putting it back together. To give it a true deep clean, separate the parts of the tank, and give everything a good clean with mild dish soap and hot water. You may have to do that more often if you frequently change flavors in your tank. Check your tank for cracks or other damage. A thin crack in the glass or a piece of bent metal can mean the tank is no longer airtight, allowing the juice to leak out and into the airhole valve. If your glass is cracked it is usually an inexpensive and simple solution to buy a replacement tube. 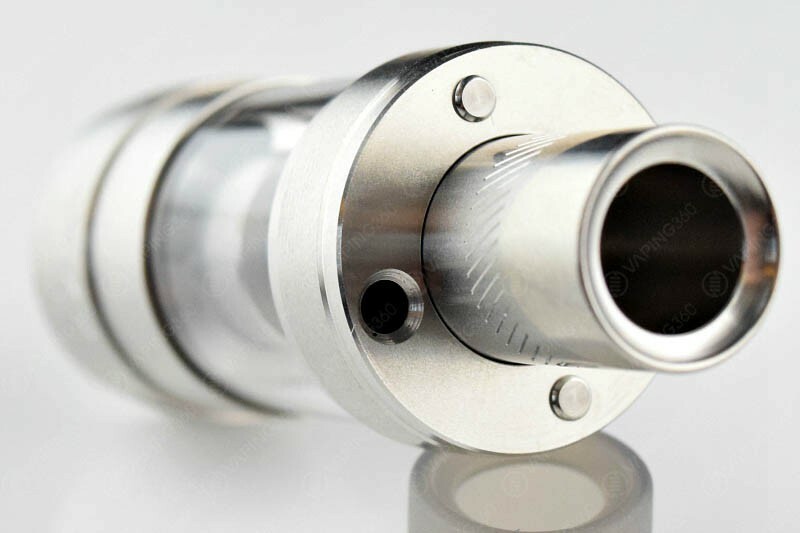 For coil heads that require a lot of power (like the TFV8 and other TF series of tanks from SMOK), anything lower than 70% VG stands a good chance of leaking due to the thinness of PG and how massive the juice ports are in these kinds of tanks. Understanding the differences between PG and VG are paramount. The viscosity that should be used is often recommended in the instruction manual. A good rule of thumb is, the big-cloud-chucking devices do well with 70% VG (only 30% PG) and above, and MTL devices are generally good up to 70% VG. 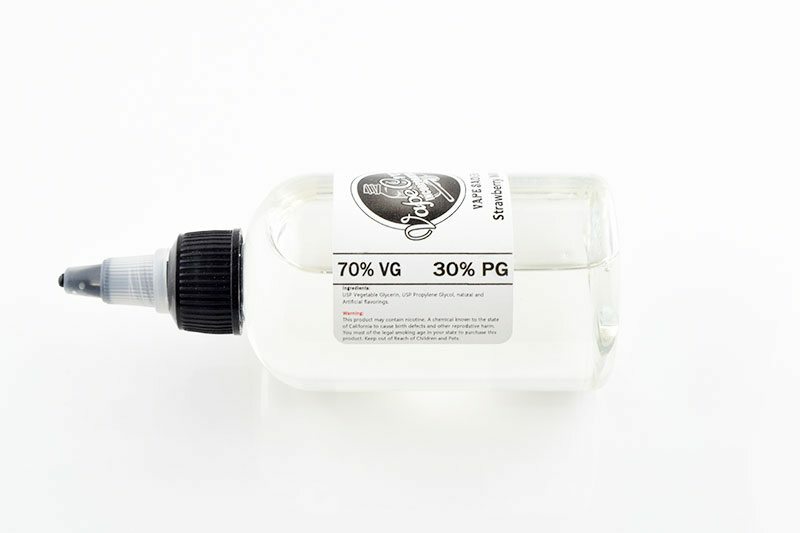 Make sure to always look at your e-juice label to determine your PG/VG ratio. Due to the pressurized nature of tanks, if you leave a tank without the top cap, it will leak out of the airflow holes. Maybe you were multi-tasking and got distracted. Whatever the cause, make sure that if you leave your top cap off for extended periods of time, anything longer than it takes to fill it, the tank is empty. Closing the airflow off will work too, but it’s not as foolproof as keeping the tank empty if the top cap is off.